Home/Archives/Check out Reviewers Roundtable this Wednesday! Check out Reviewers Roundtable this Wednesday! 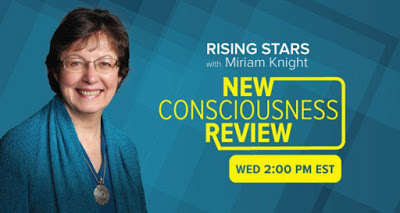 Join me and fellow reviewers Miriam Knight and Cynthia Sue Larson this Wednesday, June 29, at 2 pm ET, when we’ll get together to discuss some of the latest new book and movie releases on the quarterly Reviewers Roundtable broadcast of New Consciousness Review radio. 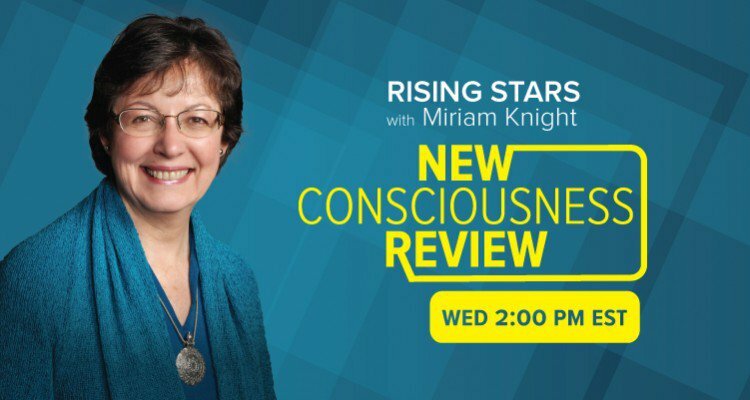 Tune in by clicking here for some lively chat!